During April 2016 I was busy directing a play - an all-female adaptation of William Shakespeare's Coriolanus - so did not have the time to blog as often as I typically would. Over the month The Angriest reviewed 12 feature films, five television episodes, 32 comic books, six music albums and four videogames - as well as one opinion piece. 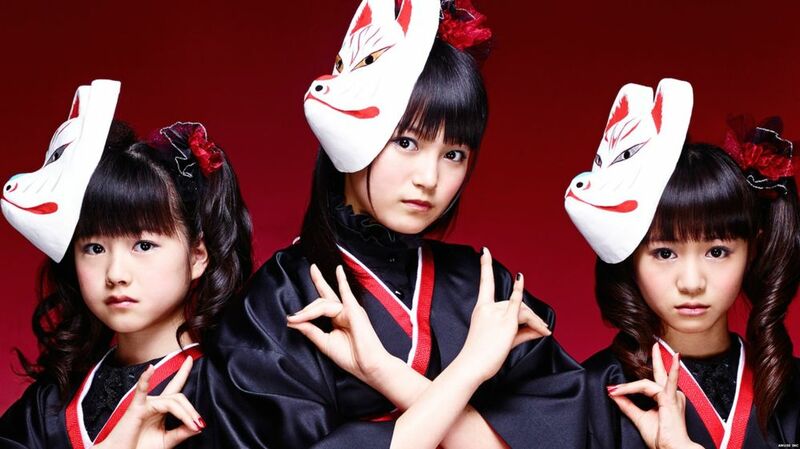 In April I started running music reviews on the blog for the first time, and it was actually a bit of a surprise to see my review of Babymetal's second album Metal Resistance getting more hits this month than anything else. I am keen to keep running music reviews in future: I am nowhere near as well educated in popular music as I am in cult television or film, so it should be an interesting experience. A full index of April posts is included below.